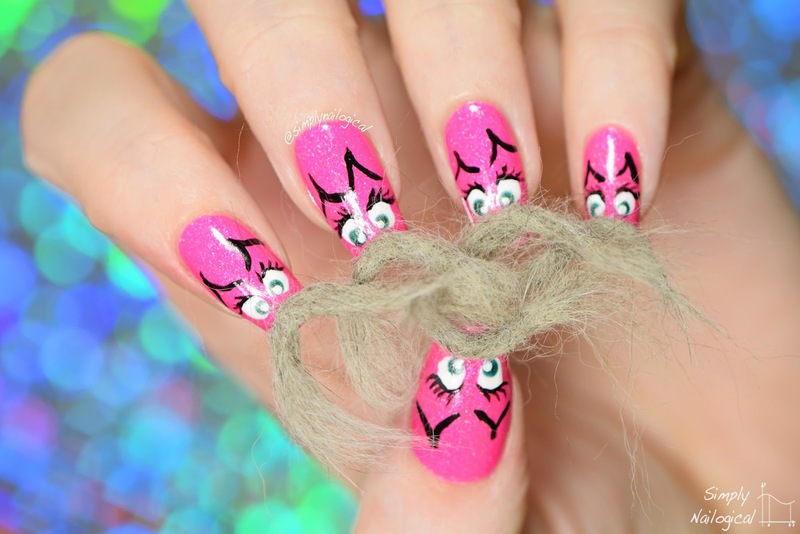 Hottest new nail trend alert!!! 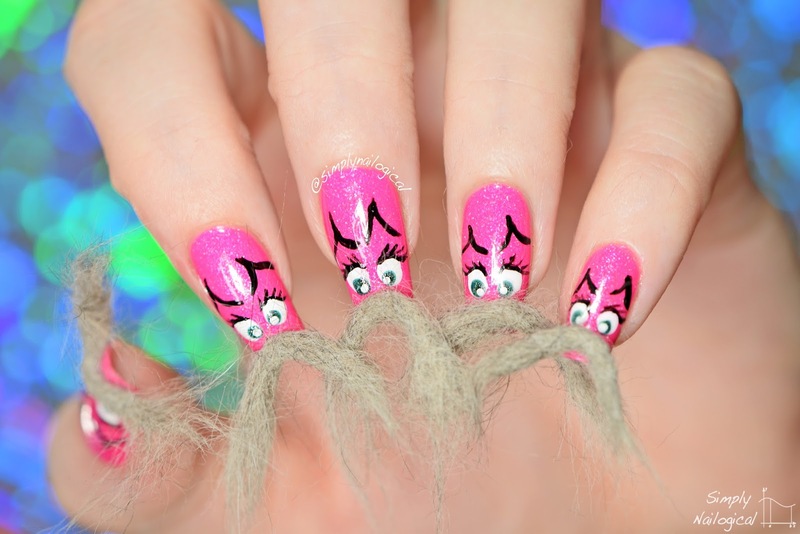 Furry nails moustache nails! 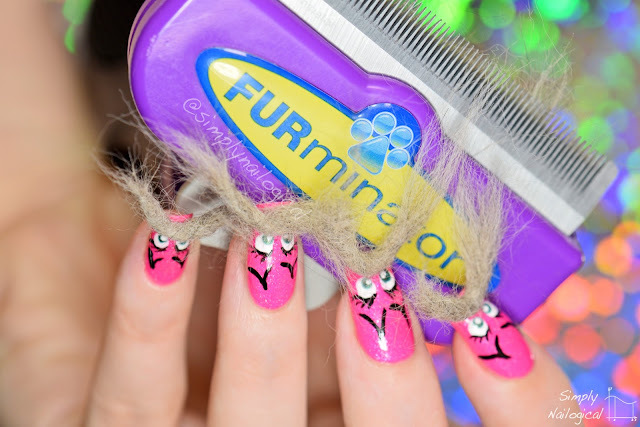 All you gotta do to achieve this new classic look is find an unsuspecting cat, extract some of his/her fur with the Furminator, and follow some quick easy steps as explained in my video below to get that cat hair on your nails. Why am I doing this? 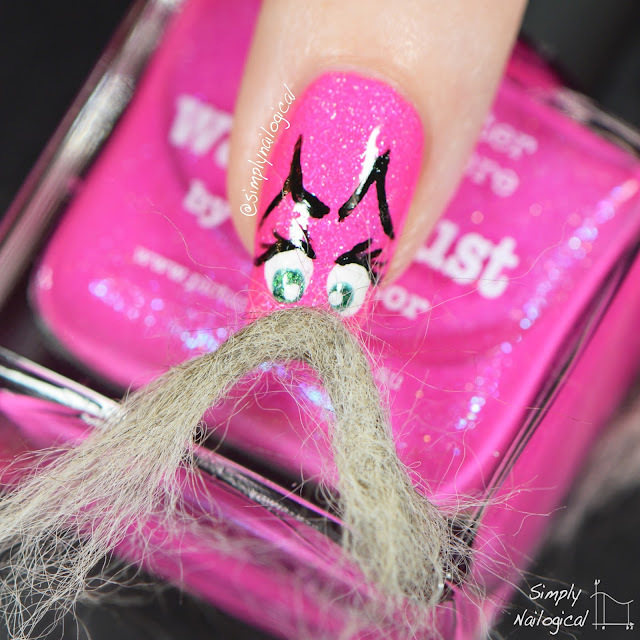 Well, for this week's edition of the weekly nail art challenge (WNAC) I co-host on Instagram along with Kristin of Lacquerstyle and Tracey of MissBellaTracey, the theme is Elegant and the prompt is Movember! There's nothing elegant about these catstache nails but, I don't care. I used Nail Decor's new piCture pOlish shade Wanderlust for the base of this mani! 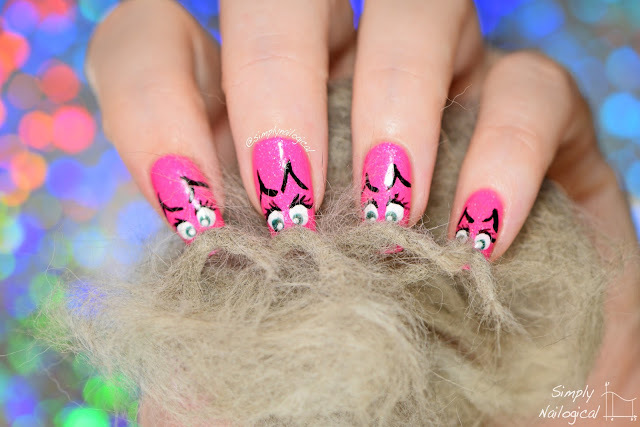 Twinkled T nail art brush - use my code SIMPLY for 10% off! Not that I need this many pictures... you get the idea. It's ridiculous. *Some products were provided for my impartial review/use. For more information, please see my disclosure policy. 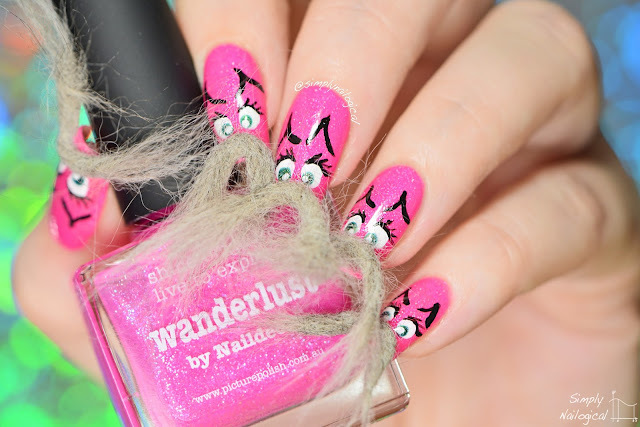 OMG.. My cat loves Furminator brush! 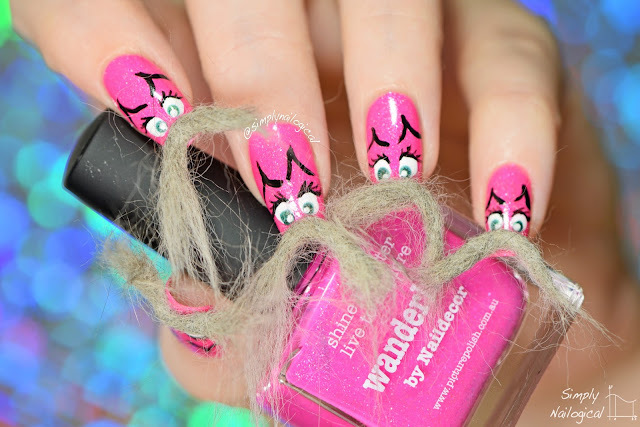 Actually, It's surprisingly cute! 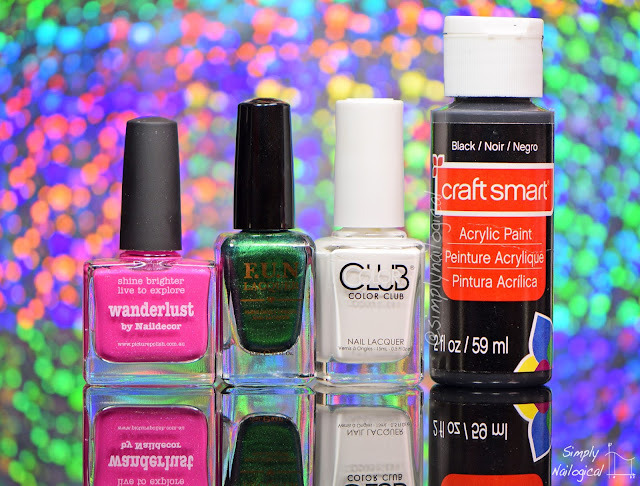 Bravo, Cristine! Bravo!